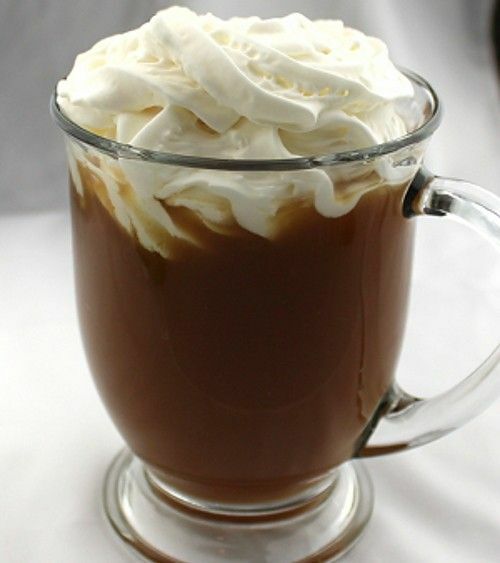 The Scrumptious Coffee cocktail recipe is designed to serve 10-13 people, making it great for parties. It’s a warm coffee based cocktail. This recipe will keep you awake, so it’s best for early evening. The coffee is blended with rum and brandy, and infused with orange and cinnamon for flavor. It’s a simple comfort drink that’s not too heavy on the alcohol. Make the coffee and sweeten it with brown sugar (to taste). Pour that into a saucepan with the liquors, orange peel and cinnamon sticks. Heat on low to let it infused for a few minutes. Pour into pre-warmed mugs that are designed to handle the heat. Garnish with whipped cream on top and, optionally, orange peel, nutmeg and cinnamon sticks.